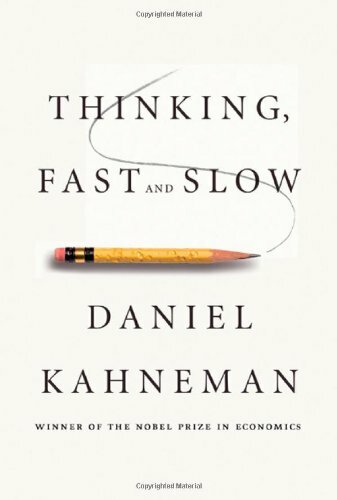 In Thinking, Fast and Slow, Daniel Kahneman tells the tale of two “functions” of the brain: System 1 (our automatic thought processes) and System 2 (our conscious thought processes). The book is scientific non-fiction, but as far as scientific non-fiction goes, it manages to be both engaging and entertaining. Based on the content alone, I would suggest that everyone read this book. It illuminates the unconscious choices and biases of the human mind, from why people play the lottery, to how lunch breaks affect parole hearings. I know I will be far more conscious of my choices for having read it. You’re looking for an enjoyable read about the inner workings of the mind. You want to better understand how humans make judgments and choices. You want to makes thoughtful, “intentional” choices.